Royal St. 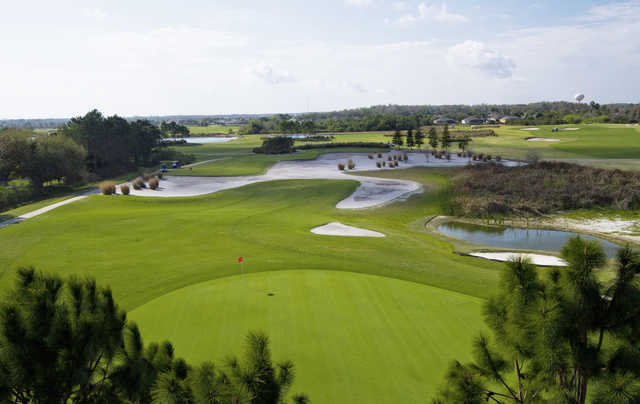 Cloud Golf Links is well known for being some of the best links-style golf in Orlando. It is home to three unique nines that all closely follow the traditions of classic Scottish links golf. The Red/White golf course has been improved to make it more player-friendly overall, but the classic links challenges are still there. Royal St. Cloud Golf Links is well known for being some of the best links-style golf in Orlando. It is home to three unique nines that all closely follow the traditions of classic Scottish links golf. A round of golf at Royal St. Cloud will make you feel as though you’ve been to the British Isles and back. The Red/White golf course has been improved to make it more player-friendly overall, but the classic links challenges are still there. 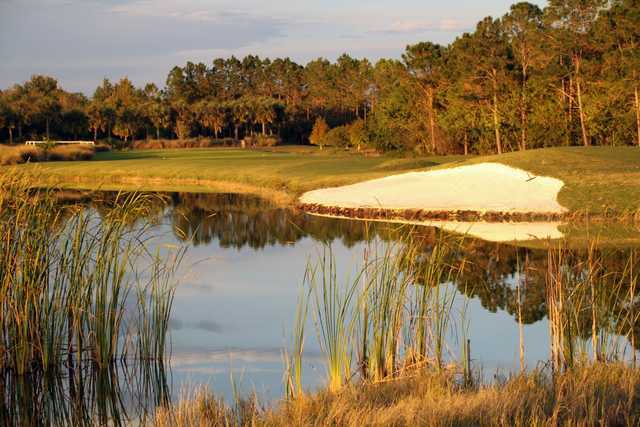 The course features sod and wood-faced bunkers and there are very few trees on the course. Like on any links course, be prepared to use every club in your bag. Royal St. 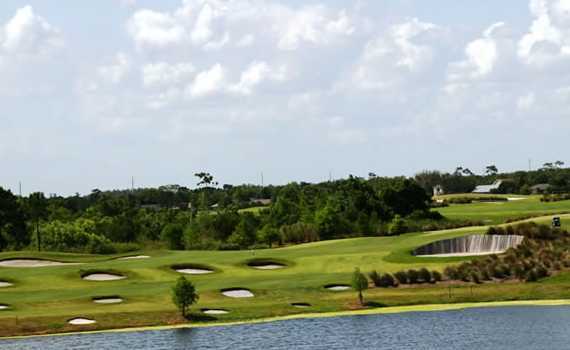 Cloud Golf Links is also home to a lighted driving range and short game area with practice bunkers for golfers to work on their short game. The course was in fantastic shape, and the greens were very challenging. Very well placed bunkers, and fescue. Great service and friendly staff. Some cool features on the course. A great layout. My only complaint is that the round took 6 1/2 hours to play(march break). The starter would only let a group tee off on the first hole when the group in front reached the green, which spaced things out for a bit, but later on it just backed up like crazy. It gets a 5 star from me if the slow play problem is resolved. I would definately play it again. Played 02/08/13. Can't say enough about this course, great people, great condition and at an excellent cost! Have played all three 9, much perfer the white/blue side, red side is different and plays a little tuff. If your staying in the Kissimmee area its a bit of a ride to get here but very well worth it! Easy to get to from the airport. 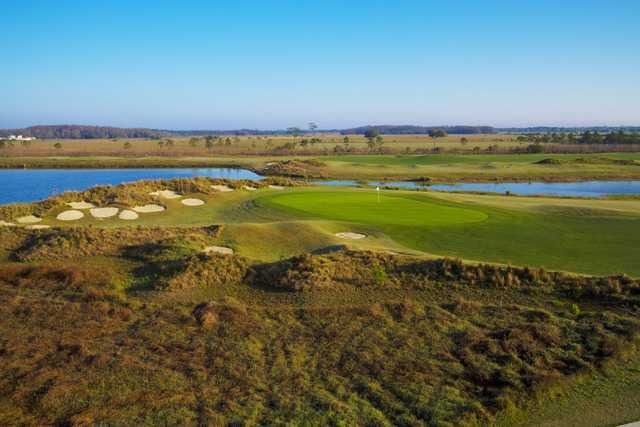 If you don't have this course on your list of those to play, you should!